MusikWizard is a North and Central Luzon store offering music related products including instruments, accessories, sheets, parts, and so much more. 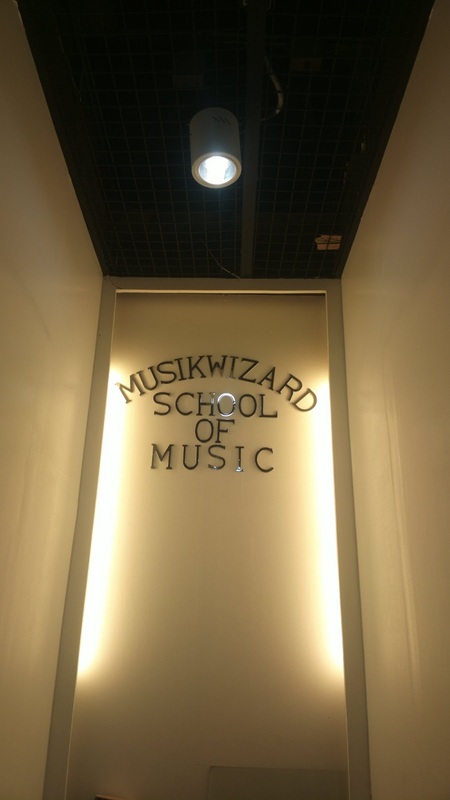 But other than being a music store, several MusikWizard branches also feature studios with tutors who can teach you to play various musical instruments including guitar, drums, keyboard, violin, and many more. MusikWizard was founded in 1998 in Gapan, Nueva Ecija and now has numerous branches all over north and central Luzon, particularly SM malls. By chance, I got a limited edition guitar from one of the branches of this store last year. I have also recently attended a few lessons on guitar playing as a refresher. The course is very flexible and can teach you the basics starting from scratch or can also include advanced lessons depending on what you already know or do not know yet. Instrument playing lessons are offered at a little over Php 2,000 and are available for anyone regardless of age although most students who availed of the summer lessons are kids. 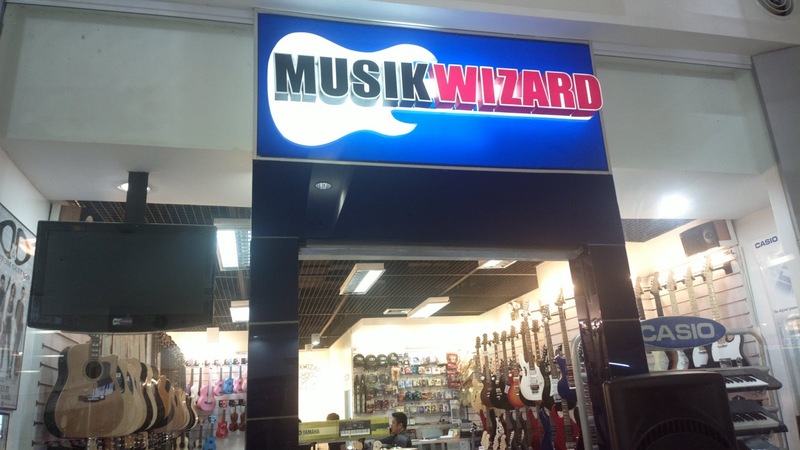 For more information on MusikWizard including branch locations, you may visit their Facebook page at www.facebook.com/MusikWizard.